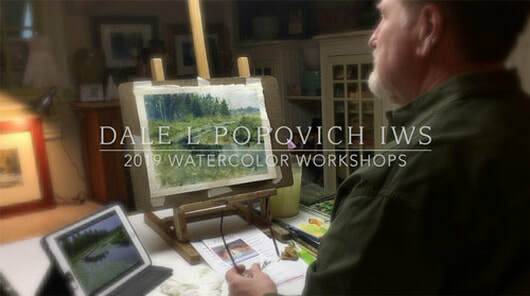 This year I am proud to announce I have been invited to several summer Midwest art workshops and artist retreats. Please watch my short video on the right. See listings below. 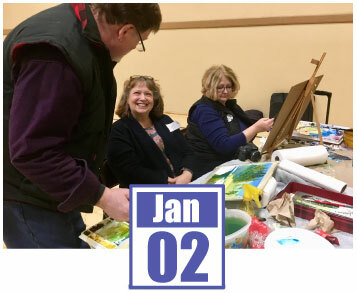 Thinking of an art vacation workshop this year? In my watercolor workshops and classes, the student will experience my unique step-by-step instruction in transparent watercolor. Exploring the beauty of nature, and gain a deeper, richer understanding of the techniques, properties, and tools of this unique medium. My classes are small so that I can dedicate more one-on-one time with the student. Students will learn how to block in the painting, interpret color values and temperatures. Use different processes of watercolor: working wet-into-wet as well as wet-on-to-dry. Understand the importance of a focal point and how to place it. I will also share my secrets to bring your painting to a new level. 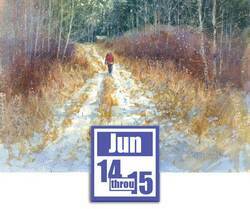 My objective is to share my knowledge, 40 years of professional art instruction. Whether you are looking for watercolor painting lessons for beginners or the intermediate artist wanting to sharpen their drawing and painting skills. I want you to walk away with a great experience and a higher, more in-depth understanding of transparent watercolor. Also, my watercolor workshops and classes are for the student to gain confidence in this beautiful medium. 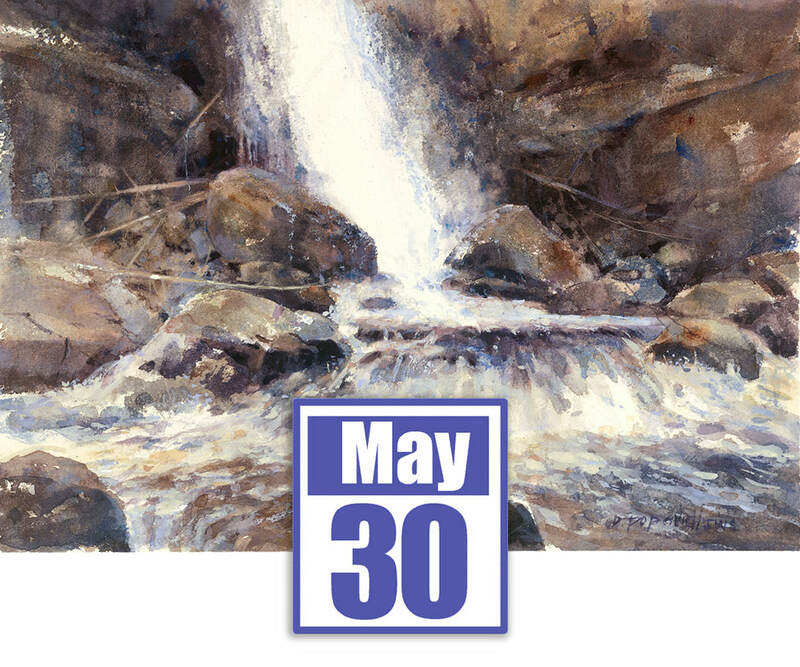 I will supply my materials list and personal landscape photo references for all watercolor workshops and classes. 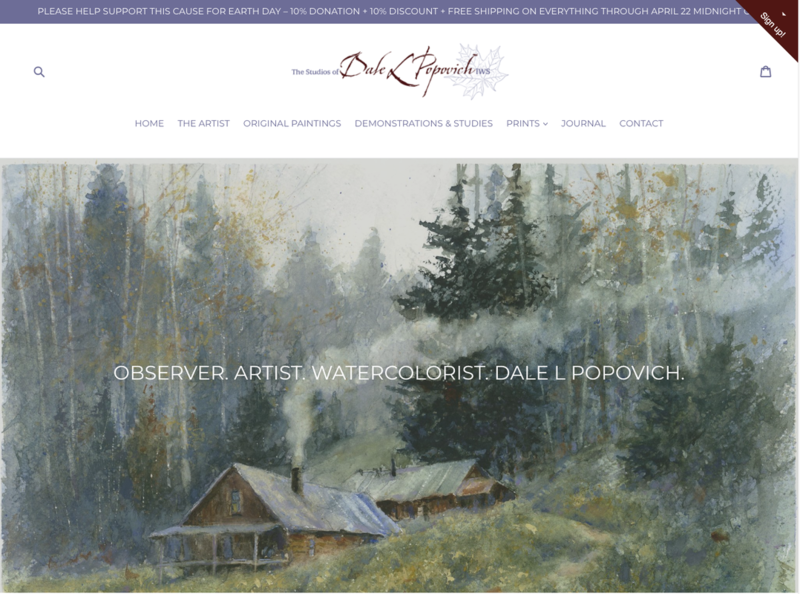 "Art is beautiful...training the mind and soul in watercolor...with teacher Dale Popovich...Watercolor Jedi..."
Will be broadcast on Facebook Live.